Even if you can’t make it to Coachella this afternoon, we’ve got an exclusive music video (and much more) from one of the most anticipated acts – Death Grips. 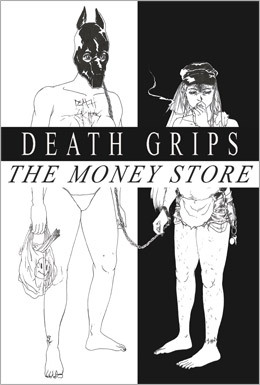 In advance of the launch of their brand-new album The Money Store (scheduled for release by Epic Records on April 24), the noise-rap trio Death Grips has compiled a unique download bundle just for you. The highlight is the world-premiere video for the new single I’ve Seen Footage. 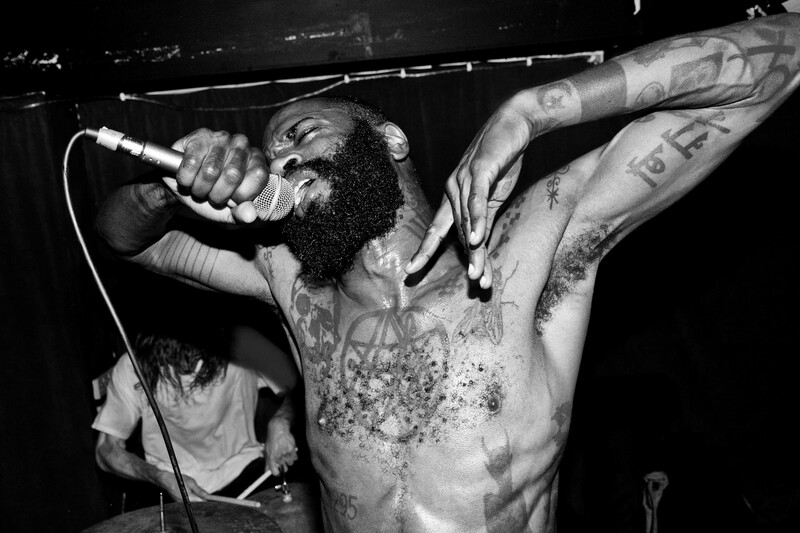 Beyond the new video single, Death Grips has included four additional videos and MP3s all off the new album Get Got, The Fever (Aye Aye), Blackjack, and a Lost Boys drum cam live video). It’s a free download…fire up your BitTorrent or µTorrent client and download the exclusive bundle here. Like what you hear? While the full album won’t be released until April 24, you can pre-order the album here and be one of the first to hear all the latest music from Death Grips! Or follow the band on Facebook or Twitter to keep in touch with the band for tour dates and more. Check it out, and tell us what you think in the comments below. And if you’d like to chat with the Death Grips trio, catch them in an exclusive Twitter interview, sponsored by BitTorrent, at 2:00 p.m. PST…today! Just follow both Death Grips (@DeathGripz) and BitTorrent (@BitTorrent) for the entire Q&A session or track the designated hashtag, #bit. Enjoy, and please let us know what you think in the comments. Want more details? Check out the press release. Hello people! I have just one question: how can I get rid of this torrent? I deleted torrent file and content of Death Grips, but after restarting of my pc it appears in my download folder again.How can I get rid of “this happiness”?